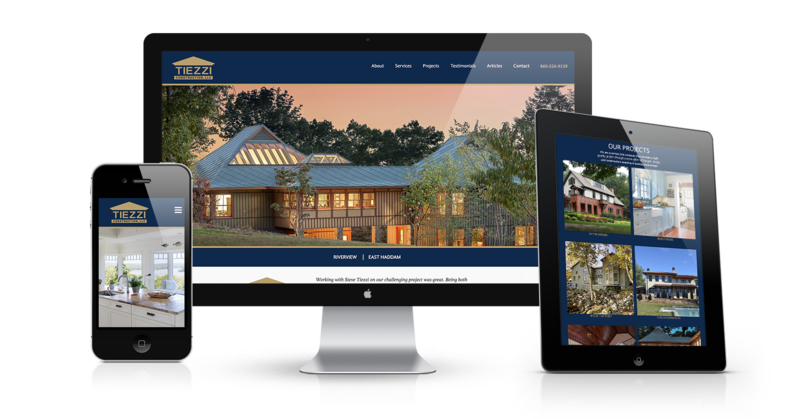 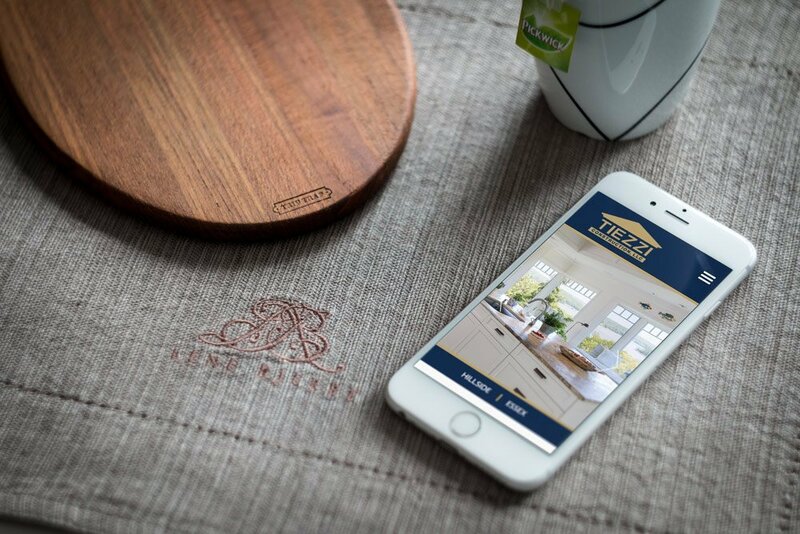 We were very excited when Steve Tiezzi, owner of Tiezzi Construction LLC out of Chester, CT, approached us give his current website a well deserved makeover. 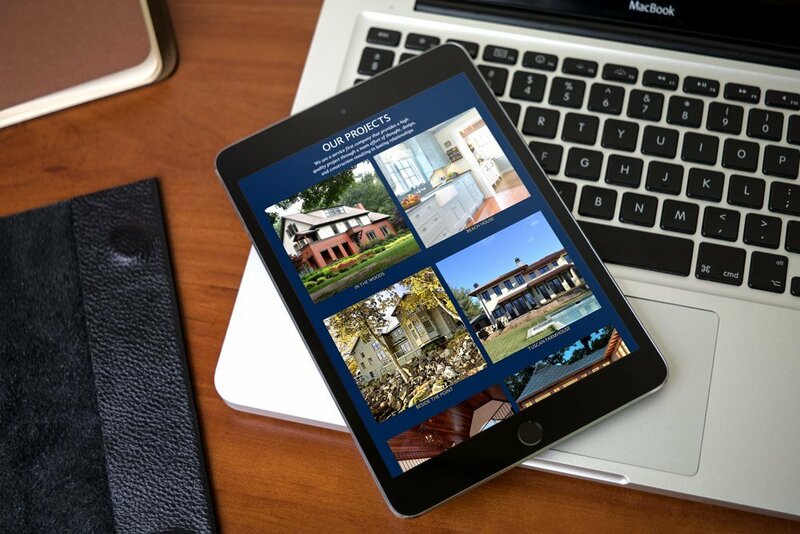 The work he does is simply phenomenal, so we were more than happy to showcase his talents. 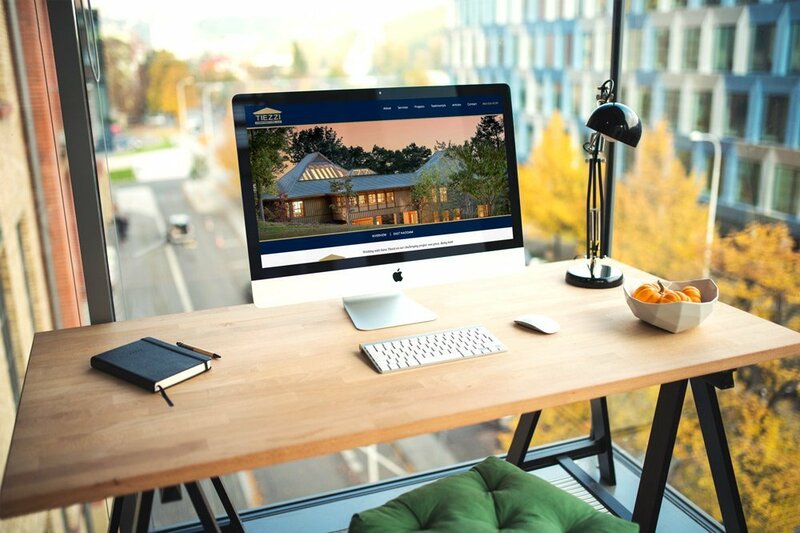 We used many large, detailed photos of his projects as interior header images to keep the message fresh in the viewer’s mind that this company knows how to design and build beautiful houses. 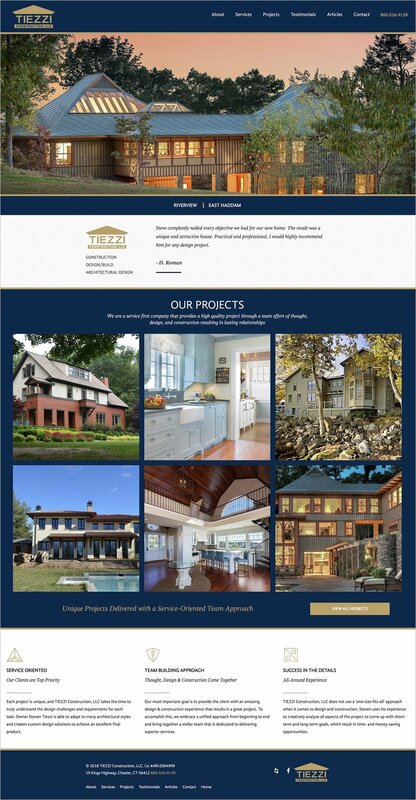 If you have a renovation project that has been tickling the back of your mind, you should head on over to Tiezzi’s site to see the wide range of beautiful projects he has created and worked on!